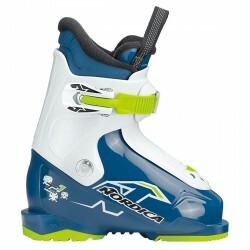 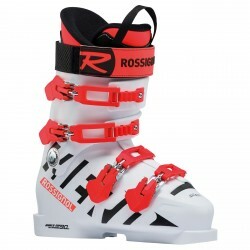 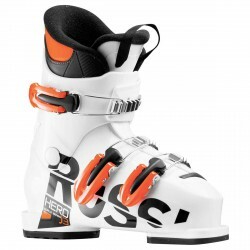 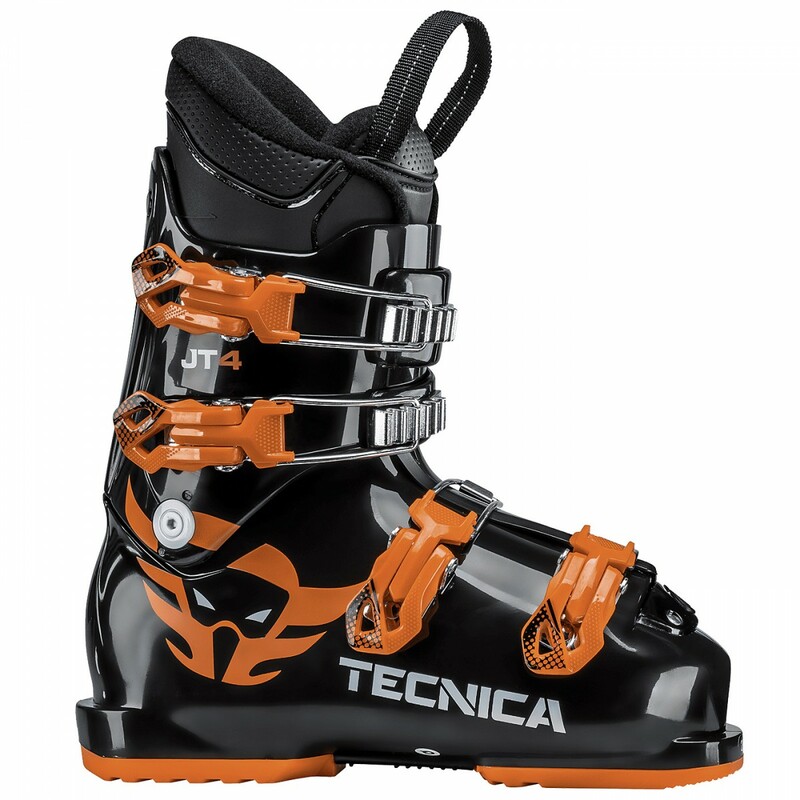 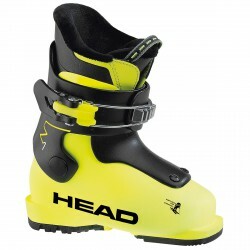 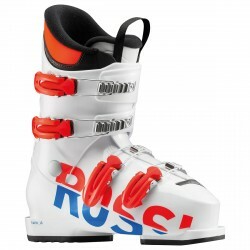 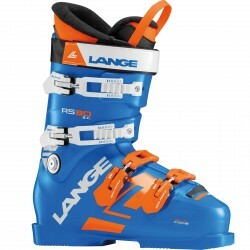 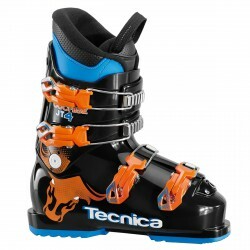 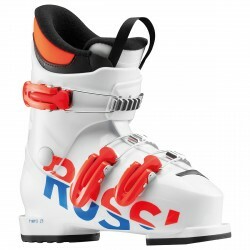 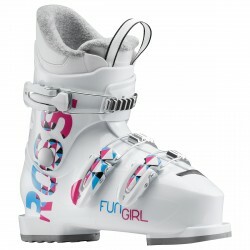 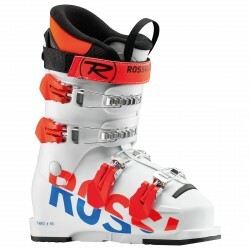 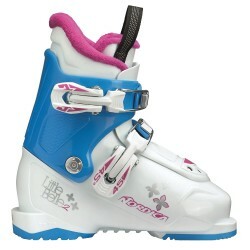 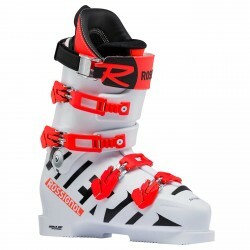 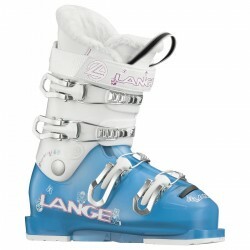 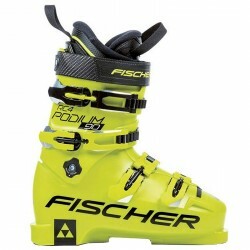 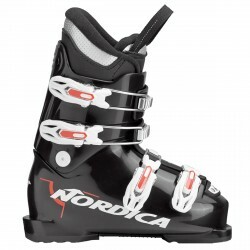 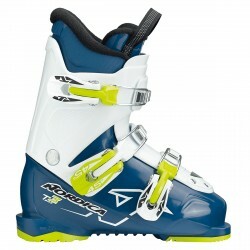 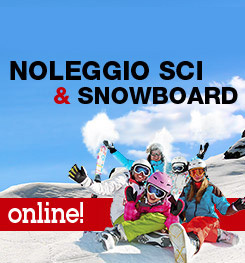 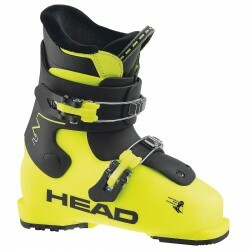 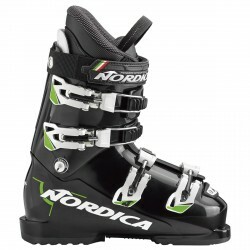 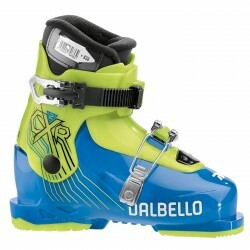 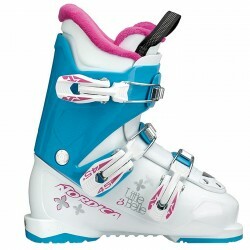 Ski boots Tecnica JT 4 with Junior Pro liner that offers a snug fit, supports the foot and keeps it warm. 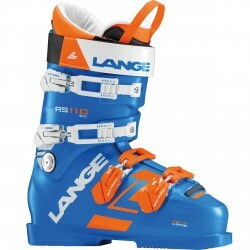 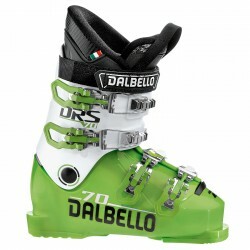 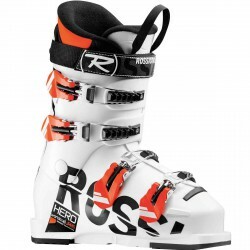 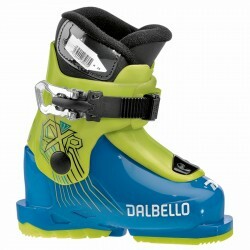 The four levers make the fit precise and offer a uniform distribution of strength over the entire boot. 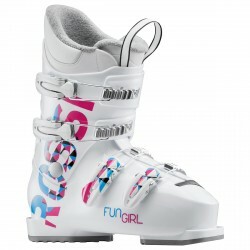 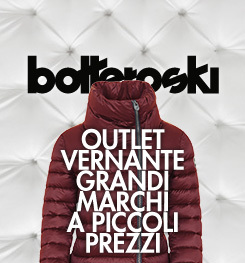 The 50 flex, suitable for children, guarantees absolute fun on fresh snow.